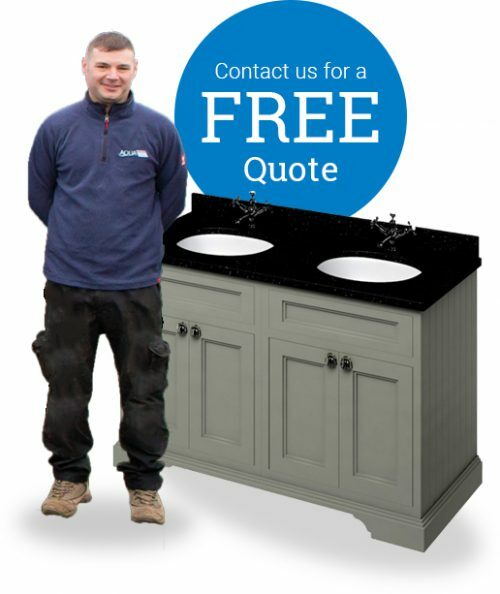 We’re proud to provide customers with a reliable, high quality plumbing service, carrying out all types of plumbing work swiftly and efficiently; from bathroom refurbishments to full central heating systems and everything in between. Anything from simply replacing a tap to completely re-plumbing either an existing or new property or extension from scratch. From the outset, we aim to provide the very best service, from initial site survey and quotation, to agreeing a specified start date, through to high quality plumbing carried out by engineers qualified to the latest industry standards. Your work will be carried out by plumbing and heating engineers qualified in gas, unvented hot water, energy efficiency, oil and solar thermal energy. Whether it’s a complete plumbing update, power shower pump installation, mains pressurised hot water tanks or dramatically improving the hot water pressure throughout the house. Our plumbers also fit water softeners or de-scalers/filtration units as and when requested. We work as a team at Aqua Plumbing & Heating Ltd with our engineers trained to cause as little disruption as possible whilst working in a customer’s home. We appreciate that although there’s a job to be done, it’s your home and as such we’ll always treat it with the utmost respect, leaving the work area just as we find it. Plus, any third parties we employ will always be sub-contractors we regularly work with because they’re reliable and trustworthy. For example; tilers, registered electricians, plasterers, carpenters and painters. We provide a reliable, high quality solution. "Thank you and your excellent team. Your plumbing engineers were most efficient and fine ambassadors for your company. They were polite, helpful and a credit to your firm."